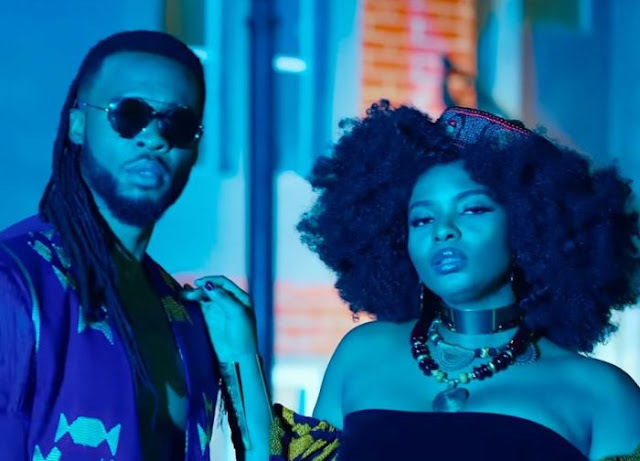 Yemi Alade links up 2nite’s highlife king Flavour for his latest single titled “Crazy Love“, produced by hit-maker Spellz. The romantic number arrives with a music video directed by Patrick Ellis, and stars Nollywood personality Williams Uchemba. Get into the action below!